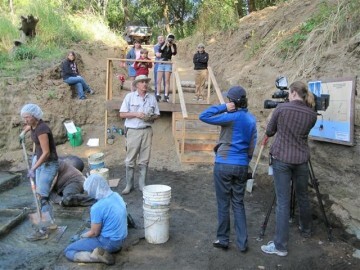 Share in the exciting world of Archaeology! If you would like to make a donation, we are a 501c3 and will happily send you a receipt for your donation. We always need financial help to obtain radiocarbon dates, DNA analysis, and isotopic data! Thank you.